Download ProMaxx/Torxx Application Guide to view all products and search for "Torxx". How do I get Torxx Products? 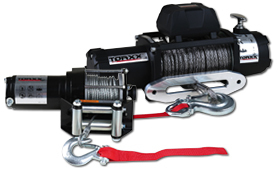 Torxx Winch aftermarket products are available exclusively from Meyer Distributing to Authorized ProMaxx / Torxx Winch Dealers. 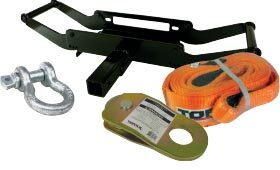 Meyer Distributing customers may click here to order ProMaxx / Torxx products online. To apply for a Meyer Distributing Wholesale account, click here.